Hello friends! 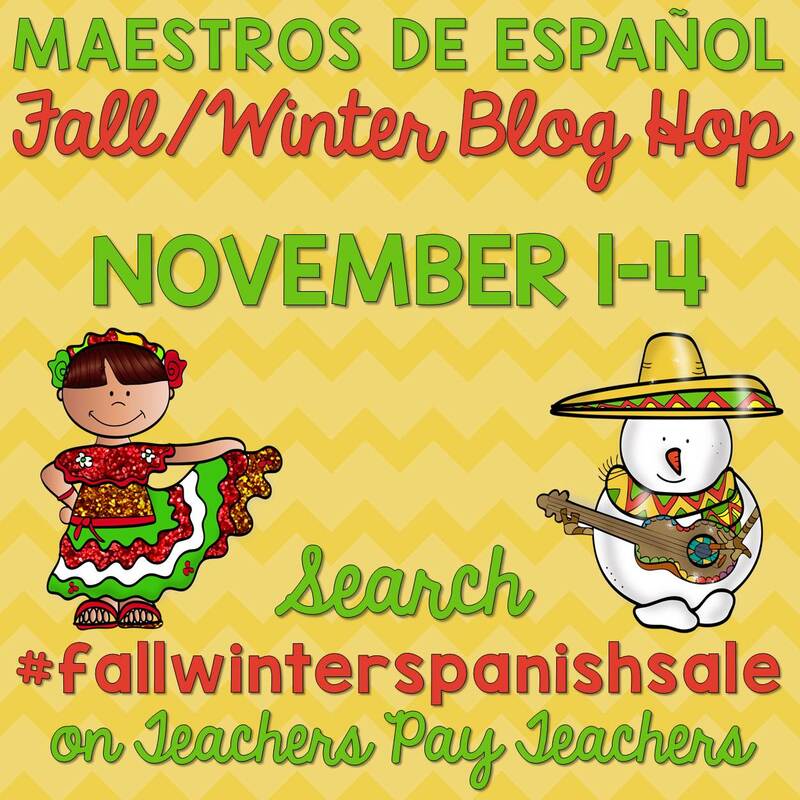 Welcome back to my blog where there is a fantastic sale, blog hop, and givewaway going on! 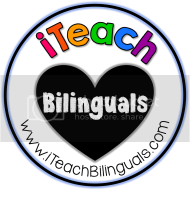 I have teamed up with Island Teacher, Sra. Cruz, and many more Maestros de Español to bring you awesome resources you can use during this time of the year. Keep reading! With the holidays fast approaching, here are two activities that will definitely be useful. 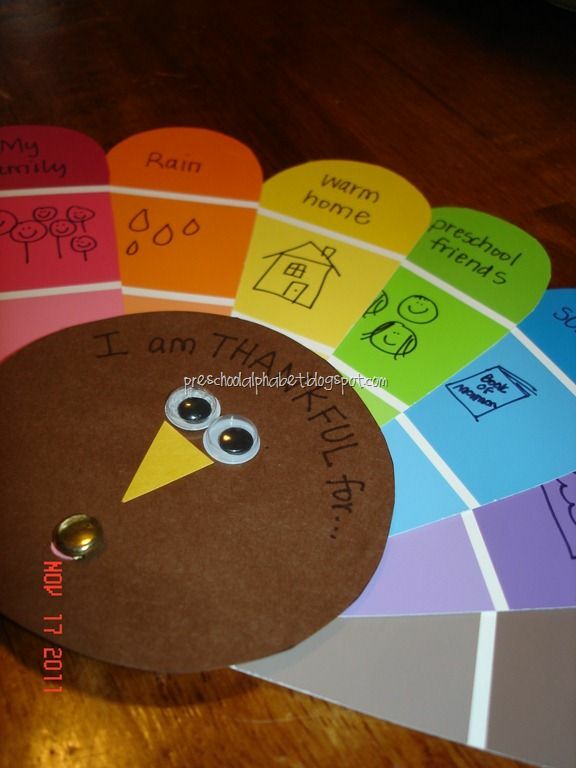 1) Thanksgiving Turkey using paint strips. I plan on using these this year with my 2nd graders. They will definitely make a colorful bulletin board display. 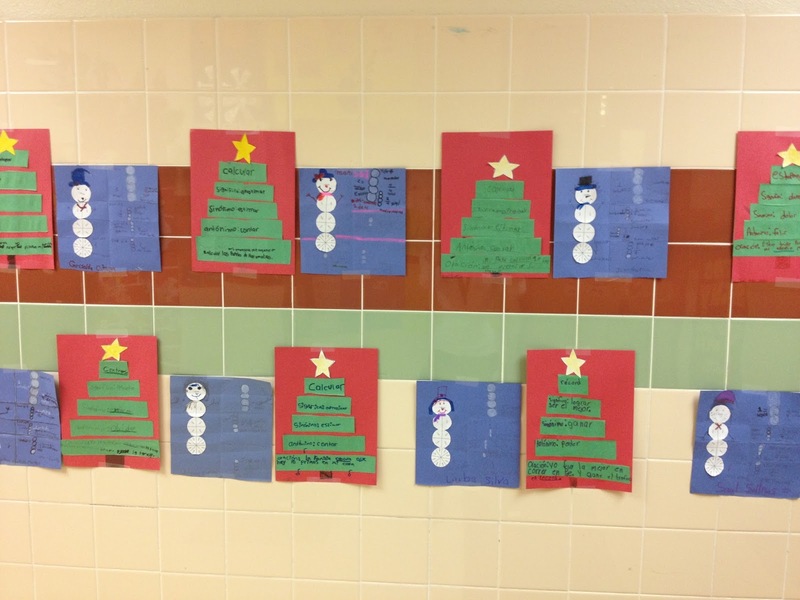 2) Christmas Tree using vocabulary words. I saw something like this on pinterest and "tweaked" to use it with my students. They wrote the word on the top green strip, then the definition, a synonym on the next strip, an antonym, and finally a sentence with the word on the last strip. Click to see the original pin! 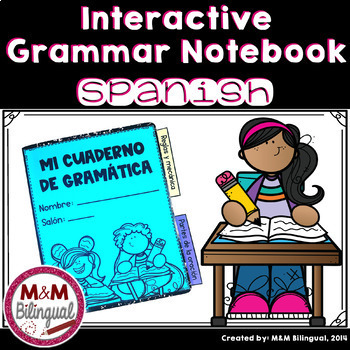 1) Interactive Grammar Notebook - Spanish - This is my absolute best seller and perfect for any time of the year. This resource includes more than 35 pages of grammar rules, in an engaging and interactive format. I also include pictures of my own journal to use as a SAMPLE! Click on the picture to get this now! 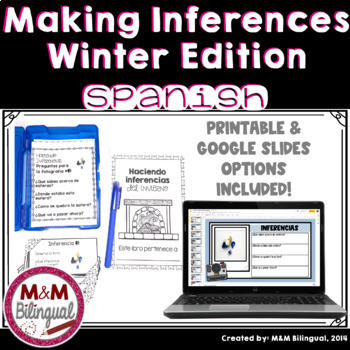 2) Making Inferences Winter Edition - Spanish - Your students will definitely love this product. Inferences can be a difficult skill, so why not begin your unit with fun, winter-themed photographs! This unit will allow students to practice connecting photo clues with their prior knowledge to make an inference!! 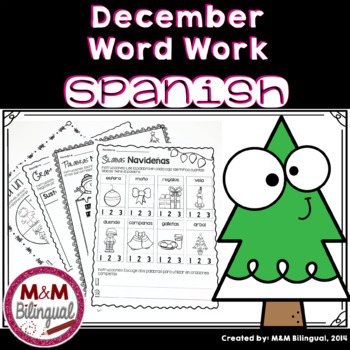 3) Christmas Word Work - Spanish - Perfect if you are preparing for the upcoming holiday season! Can you believe 8 weeks until Christmas!?! 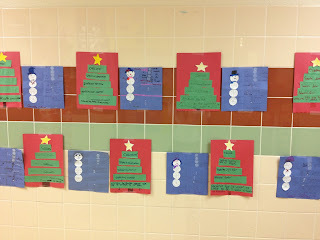 Here's a unit that focuses on syllable work, holiday writing, alphabetical order, and grammar. 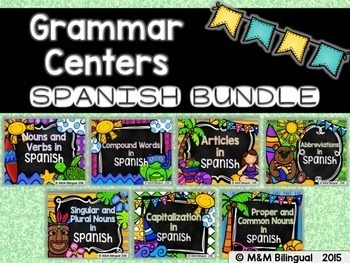 4) Grammar Centers - Spanish - Last, but definitely not least! Here's a GREAT bundle that will work wonders during your grammar lessons. I use these as SCOOT games, centers, independent work, pre-assessments, post-assessments, reteach... any time my students need extra practice, these come in handy. 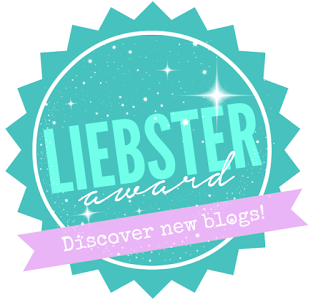 A sale and blog hop wouldn't be complete without a giveaway! Enter below to win a $10 TpT gift card! Just follow the instructions on the Rafflecopter, and you could be the lucky winner. 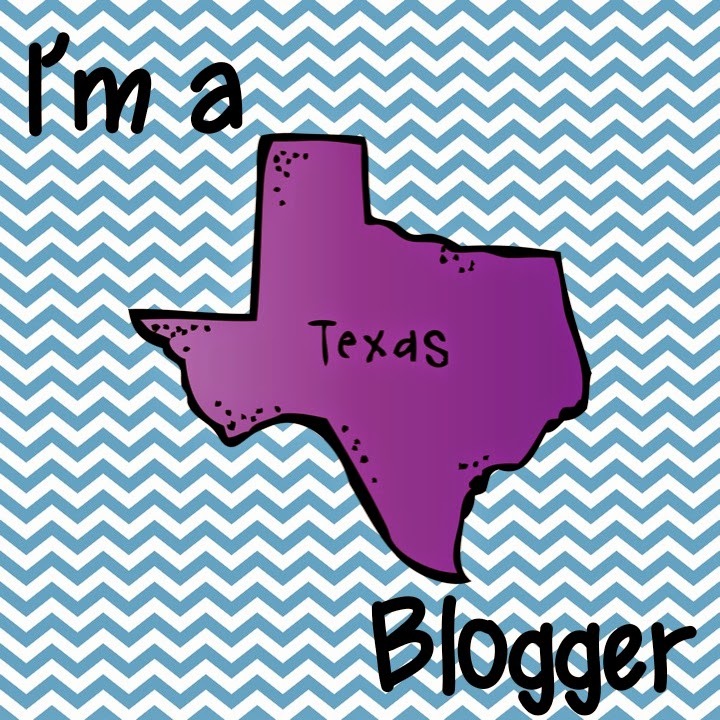 Don't forget to visit my bloggy friends below to enter many more giveaways! 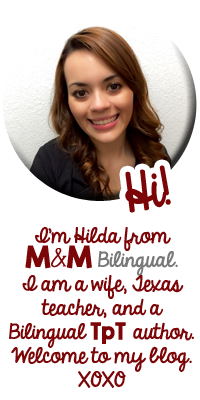 One of my favorite's Spanish products on TPT. Love your creativity, so just keep going! Crafts related with literacy centers and seasonal ones are my favorites. My favorite winter craft to do with my students is a torn paper poinsettia. We tear green and red construction paper into different size strips and overlap them to create the flower and leaves. Then we put hole punched yellow paper circles in the middle.